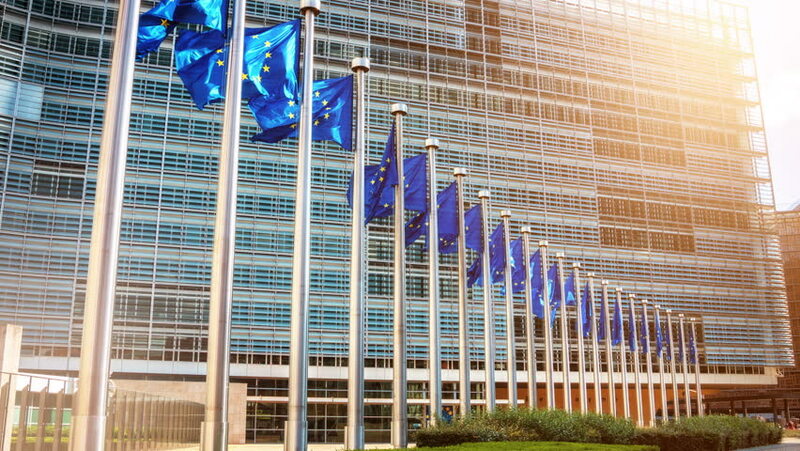 FSN's Brussels correspondents Jack Parrock and Kevin Ozebek cover all the action at the heart of the European Union. Our live studio is directly opposite the EU Commission building, and our Brussels team is across every development as the EU prepares for life without Britain's membership. To contact FSN Brussels about coverage needs, production facility requirements, or live TV and radio studio bookings, complete the form opposite.